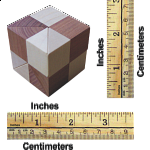 Currency Converter: U.S. dollar - approx. 10.92Argentine peso - approx. 154Australian dollar - approx. 14.09Bahamian dollar - approx. 10.92Brazilian real - approx. 39.29CFA franc - approx. 6,325CFP franc - approx. 1,150Chilean peso - approx. 7,252Chinese renminbi - approx. 70.69Colombian peso - approx. 32,763Croatian kuna - approx. 72.41Czech Republic koruna - approx. 261Danish krone - approx. 71.74East Caribbean dollar - approx. 29.37European Euro - approx. 9.64Fiji dollar - approx. 22.53Ghanaian cedi - approx. 41.81Guatemalan quetzal - approx. 85.93Honduran lempira - approx. 246Hong Kong dollar - approx. 84.67Hungarian forint - approx. 3,002Icelandic krona - approx. 1,352Indian rupee - approx. 725Indonesian rupiah - approx. 144,227Israeli new shekel - approx. 41.23Jamaican dollar - approx. 1,332Japanese yen - approx. 1,189Malaysian ringgit - approx. 42.88Mexican peso - approx. 191Moroccan dirham - approx. 105.59Myanmar kyat - approx. 12,835Neth. Antilles guilder - approx. 19.43New Zealand dollar - approx. 15.72Norwegian krone - approx. 89.68Pakistan rupee - approx. 1,144Panamanian balboa - approx. 10.92Peruvian new sol - approx. 35.73Philippine peso - approx. 504Polish zloty - approx. 41.56Romanian new leu - approx. 43.17Russian ruble - approx. 723Serbian dinar - approx. 1,187Singapore dollar - approx. 14.77South African rand - approx. 158South Korean won - approx. 12,502Sri Lanka rupee - approx. 1,586Swedish krona - approx. 88.66Swiss franc - approx. 10.52Taiwanese new dollar - approx. 353Thai baht - approx. 382Trinidad and Tobago dollar - approx. 72.04Tunisian dinar - approx. 21.95Turkish lira - approx. 31.04U.A.E. dirham - approx. 40.10U.K. pound sterling - approx. 7.65Venezuelan bolivar fuerte - approx. 109.13Vietnamese dong - approx. 245,439 * Exchange rates shown above are estimates only, and may vary slightly from the rates charged by PayPal or your Credit Card Company. 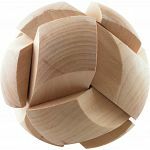 Exquisite wood puzzles that you would be hard pressed to find anywhere else in the world. 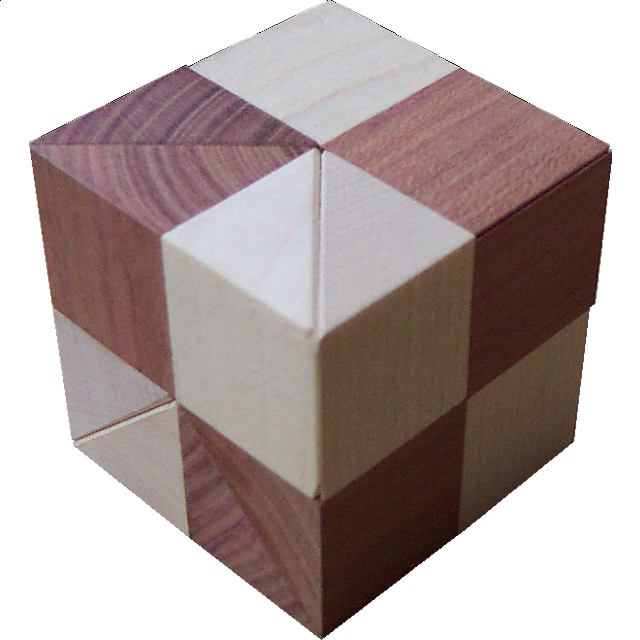 The workmanship on each puzzle is so fantastic that we can’t even begin to describe it. Each piece is made with loving care as if the master craftsman was making them for royalty. 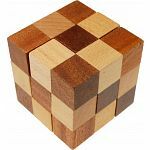 There is a full range of puzzles from very small to extremely large puzzles. People who purchased Cube Vinco also purchased the following puzzles.